Dr. Bruce Lancaster, a native of Louisiana, comes to Westminster from Athens, Georgia. 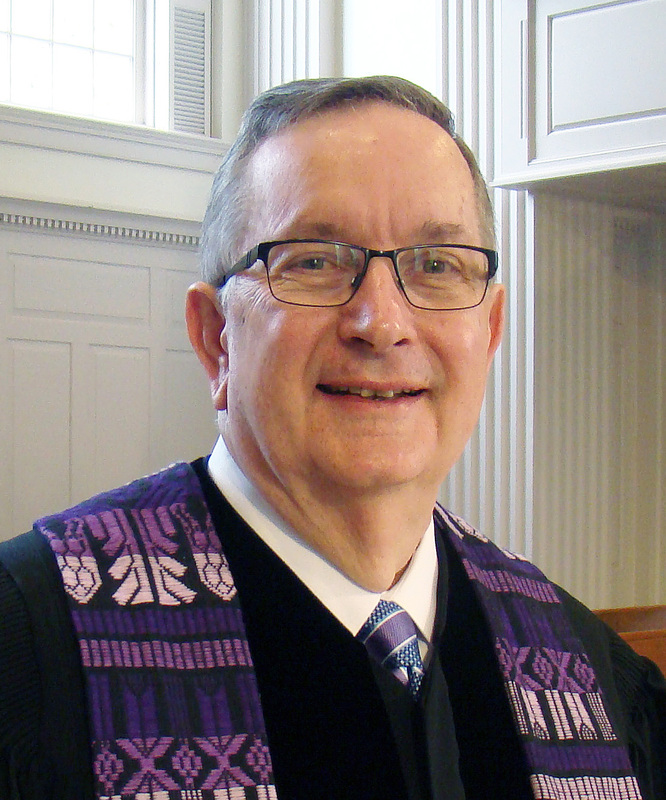 He has served seven churches as interim pastor in the past 14 years, after 26 years of serving installed pastorates. He holds a degree in business administration from Northeast Louisiana University and Master of Divinity and Doctor of Ministry degrees from Columbia Theological Seminary. 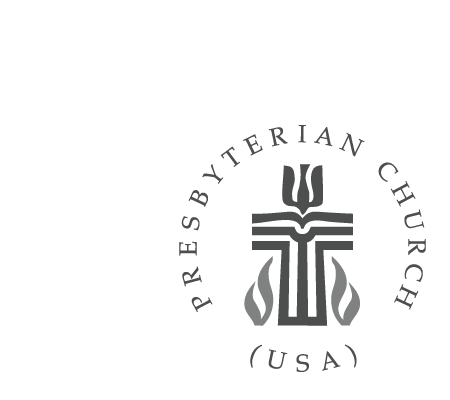 As interim pastor, he seeks to provide guidance, support, and encouragement as a congregation discerns what really matters for mission and ministry in preparing for life with a new pastor. Bruce and his wife, Cathi, have two grown daughters, Eleanor and Emily. Louise Rogers grew up in Pittsburgh before moving to Washington, DC, and Dublin, California, returning to Upper St Clair in 1995. She attended Grove City College for her Bachelor of Arts in Religion/Business Administration and later studied at Pittsburgh Theological Seminary for her Master of Divinity. Louise has served at numerous churches and at the Baptist Home in Mt. Lebanon, PA. She enjoys connecting with members in study, pastoral care, and worship. 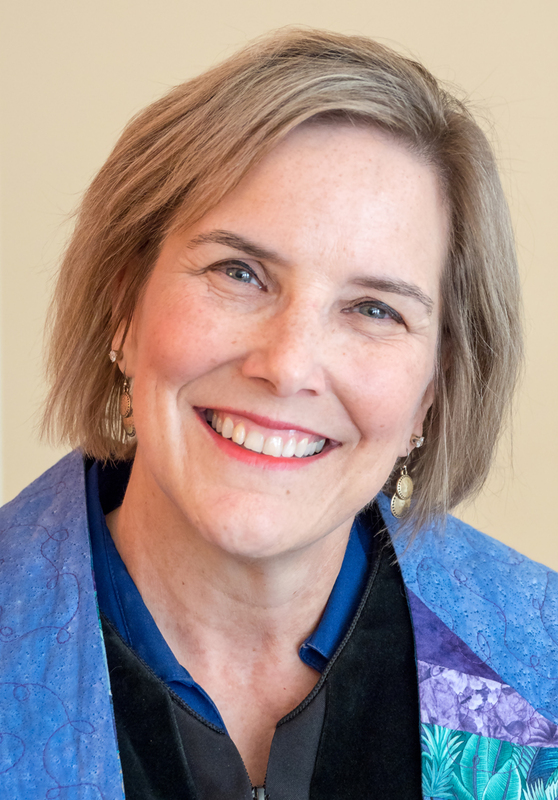 Recently she completed the Clergy Spiritual Life and Leadership program through the Shalem Institute. Louise and her husband Bill have two grown daughters, Kelsey, a teacher, and Carolyn, who works as a genetic counselor. 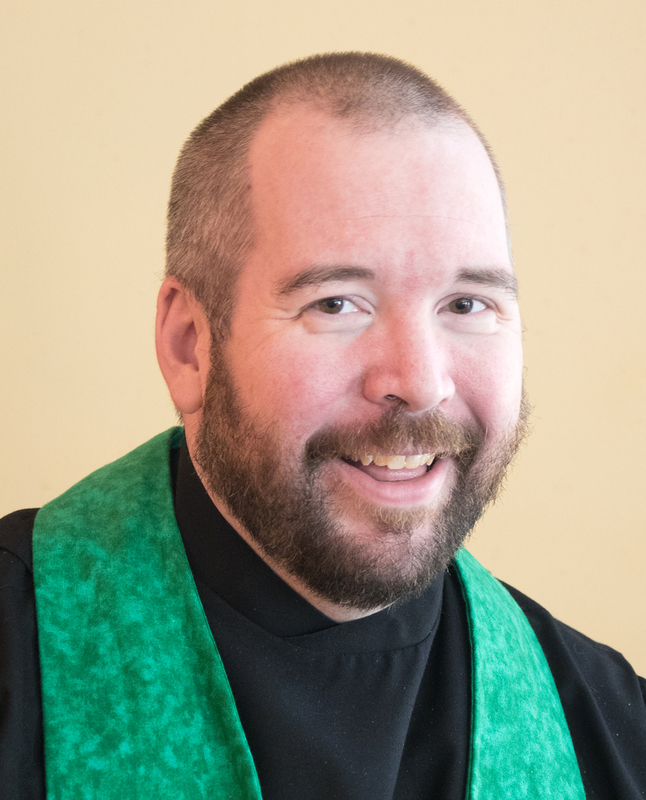 Jason Freyer has been joyfully working at Westminster Presbyterian church since 2007. He received a Bachelor of Arts in Religious Studies at Indiana University of Pennsylvania in 2005, and a Masters of Divinity from Pittsburgh Theological Seminary in 2016. Jason enjoys working with teenagers, diving deep into the questions that arise from these early formative years in students. He also enjoys exploring new methods of worship, and creative ways of proclaiming the Gospel using new media tools. Jason and his wife, Sarah are the proud parents of twin boys Joshua and Julian.